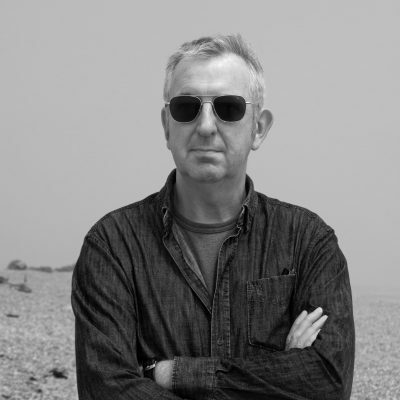 Mark is a writer and freelance criminologist with a long standing passion for Spain and all things Spanish. 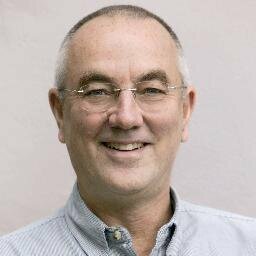 He was born in Sheffield but now lives in Kent. 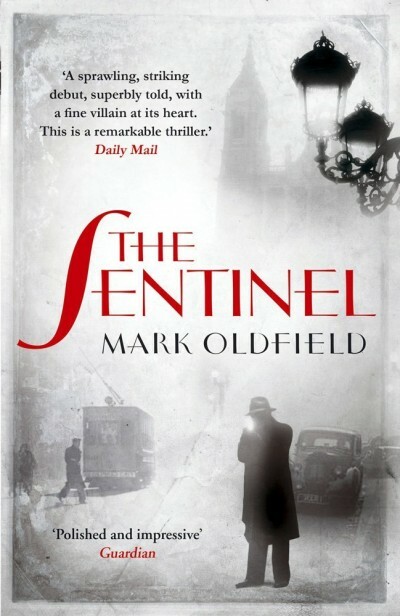 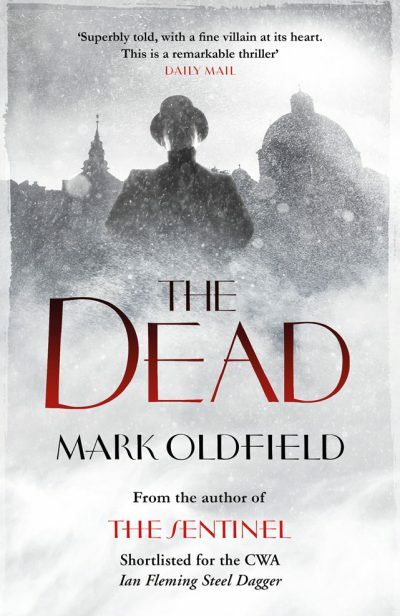 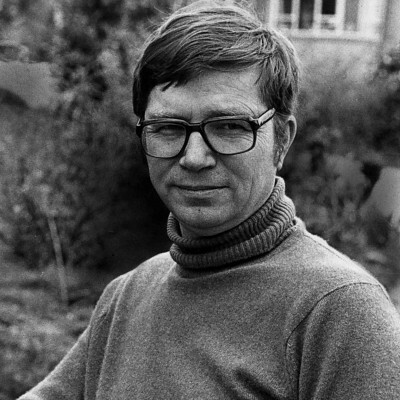 Mark’s debut novel THE SENTINEL was released in 2013. 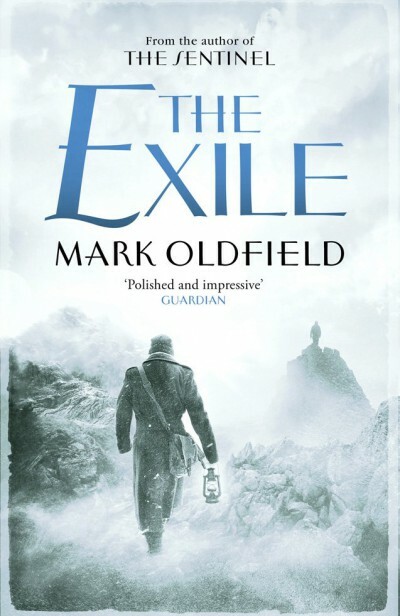 The follow up, THE EXILE, is to be released in 2015.